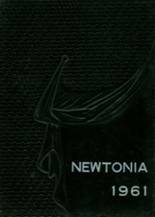 Yearbook classifieds for Newton Senior High yearbooks are listed below. 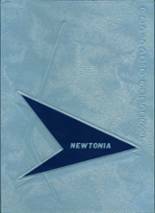 If you want to see if others from Newton, IA high schools want to make a trade for a yearbook, post your info below. 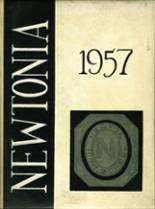 If you are a Newton Senior alumn, we encourage you to register and be sure to sign up for the alumni newsletter. 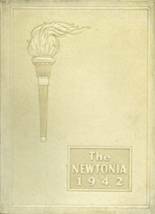 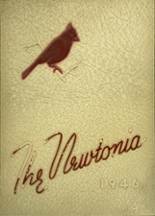 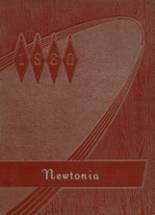 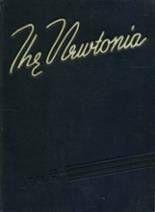 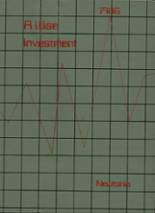 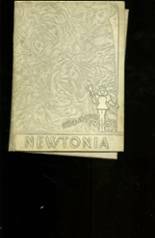 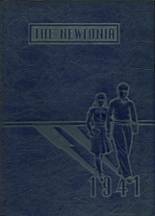 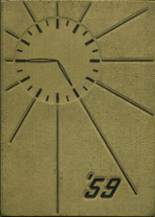 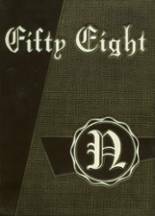 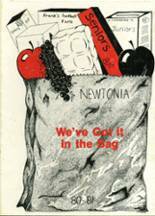 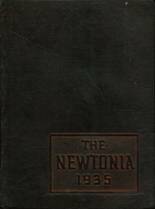 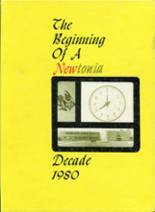 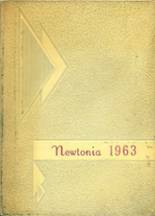 Hello I am looking for a replacement 1994 Newton Iowa High School year book as mine was taken.